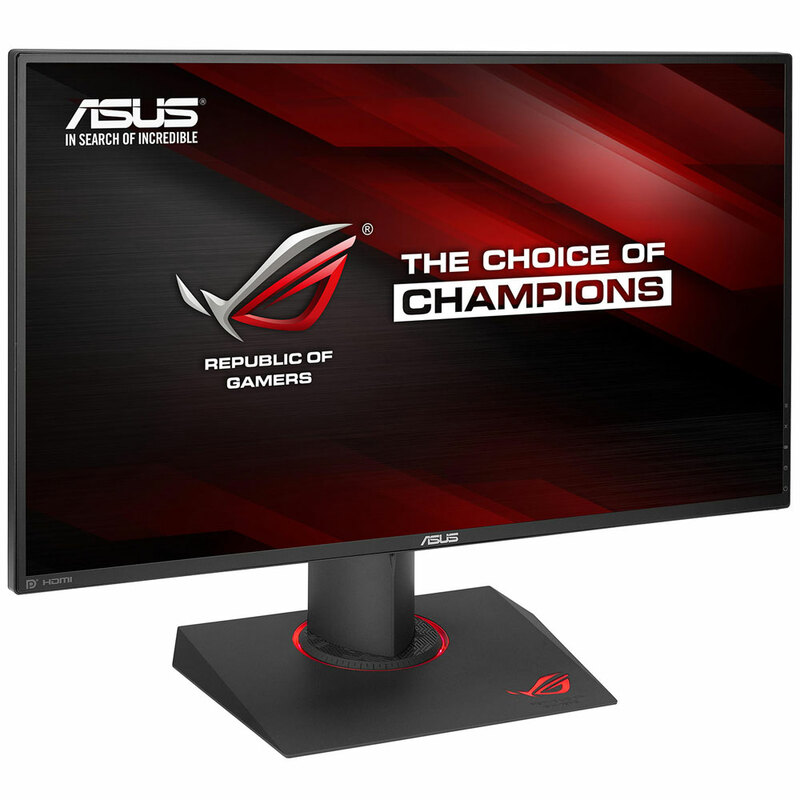 A G-Sync or FreeSync monitoris a must for any gamer looking for the highest level of performance. If you thought that having a powerful PC capable of running your games at a high frame rate was good enough, think again. This article will explain all of the factors you will need to consider in order to improve your PC game playing experience. Whether you own a veritable war machine or a more modest PC, if you have ever experienced lagging or image tearing, the problem may lie with your display. Most PC monitors have a refresh rate of 60 Hz (meaning that the entirety of the displayed content is redrawn 60 times per second). Depending on the power of your graphics card and your PC as a whole, the number of images sent to your display could be greater or less than 60 images per second. Let’s take a look at some of the problems this lack of synchronization can have in terms of image fluidity. 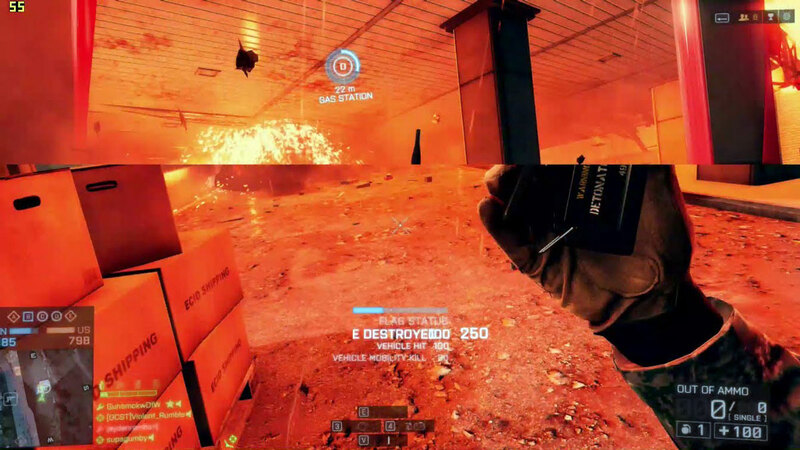 Simply put, V-Sync, or vertical synchronization, is one of the options available in the graphics settings of most video games. Once activated, your graphics card will adapt itself to your monitor’s refresh rate. In order for everything to run smoothly, your GPU will need to be able to perform its calculations quickly enough to send one image to your monitor at every refresh interval – 60 times per second in our specific example. Advantage: if your PC’s hardware is powerful enough to display images at a rate of at least 60 FPS while gaming (following our specific example of a 60 Hz display), gameplay will be perfectly fluid and your graphics card will consume less power. Disadvantage: if your graphics card is not able to keep pace with your display’s refresh rate, the same image will be displayed several times in a row leading to a phenomenon known as lagging. If your PC is not especially powerful and you choose to deactivate V-Sync in order to prevent lagging, you may run into another problem: your GPU and your display may become unsynchronized, leading to a phenomenon known as horizontal image tearing. This is where G-Sync (Nvidia) and FreeSync (AMD) monitors come into play. Both of these technologies allow for dynamic vertical synchronization, meaning that this type of display will automatically adjust itself to your GPU’s refresh rate in function of however many images per second it is able to compute. If, for example, your graphics card is only able to compute images at a rate of 35 FPS for a given game, your G-Sync or FreeSync display will be refreshed at a rate commensurate to 35 FPS – putting an end to lagging and image tearing! 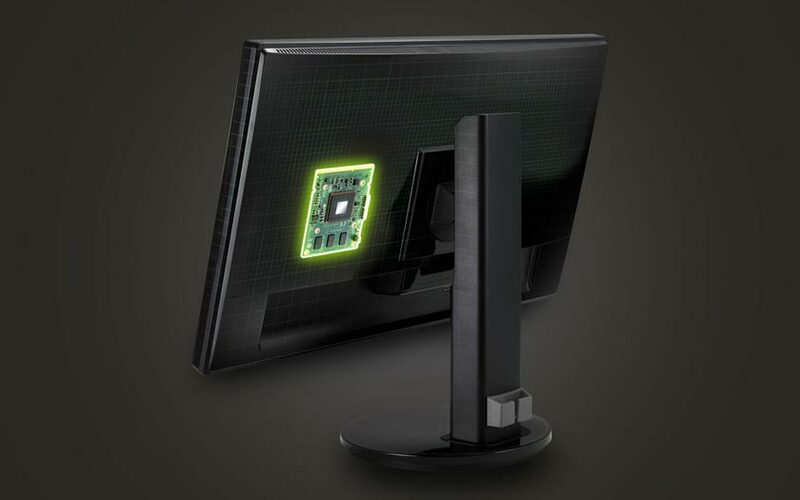 Nvidia’s monitors incorporate a printed circuit board (PCB) which is specifically designed to receive a signal from a GeForce (600 Kepler series or higher) graphics card – making G-Sync a proprietary technology. The connection from your PC to a G-Sync monitor is made via a DisplayPort cable. G-Sync technology can be found on both desktop and portable computers. 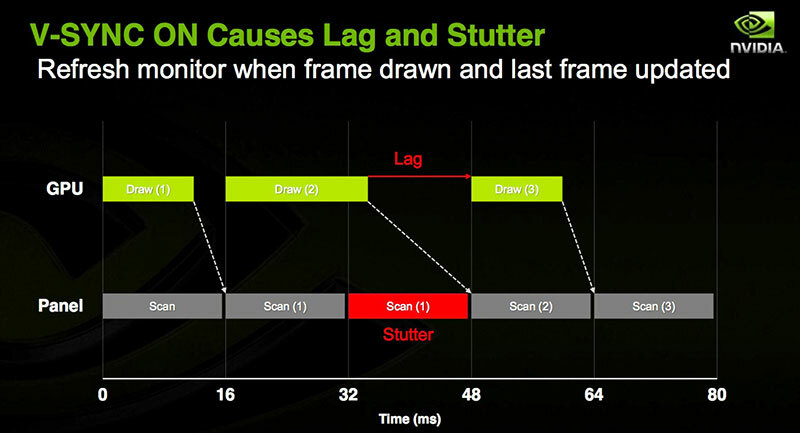 AMD’s FreeSync is a more open technology. 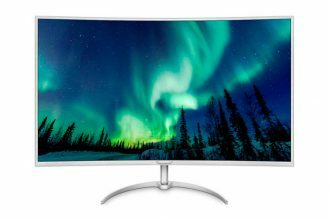 Any monitor (provided that it respects the VESA consortium’s norms) is capable of being FreeSync compatible. Nevertheless, look for the “AMD FreeSync Technology” logo in order to ensure that a given display is FreeSync compatible. 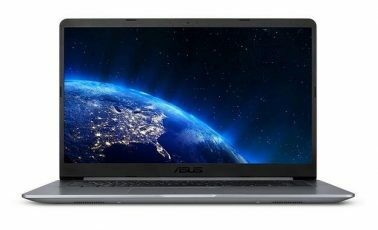 IMPORTANT: while both of these technologies adapt a display’s refresh rate to that of a graphics card, neither of them are capable of operating at refresh rates below 30 Hz – you will need to achieve this minimum refresh rate in order to take full advantage of G-Sync or FreeSync technology. You should now have an idea how these different technologies operate and what influence they can have on your PC gaming experience. We hope to have answered some of your questions; if you still have any doubts, please feel free to leave your questions in the comments section. We will be more than happy to answer them. Next Dropbox vs. Google Drive vs. OneDrive: Which is better?